Tiny Tip: Take a Walk! Why not take a walk? 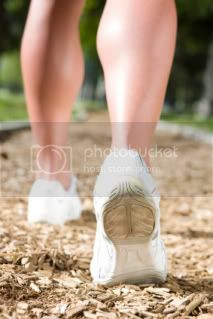 A short walk (like 15 minutes) can relieve stress and create a glowing complexion. Perfect.